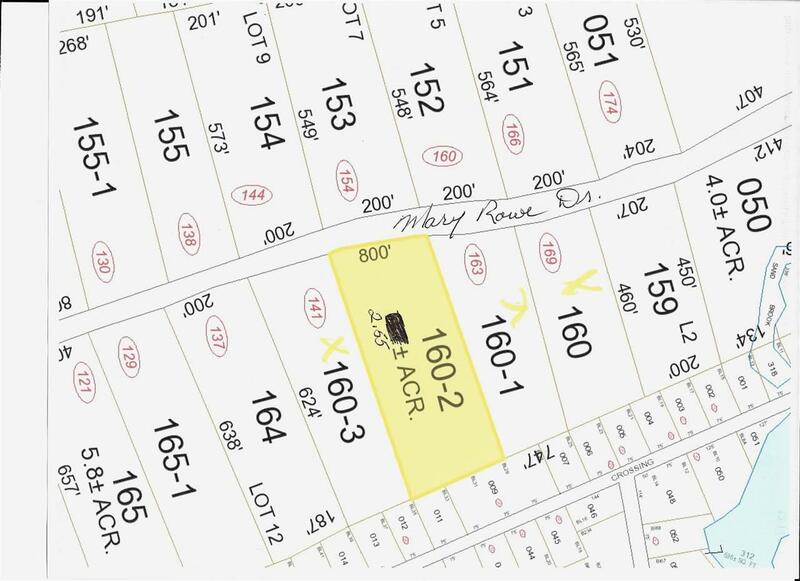 Building lot in area of fine homes just 3 miles from town. Lot needs septic design to be done . Courtesy of Drew Carter of Hometown Realty. Assessment Amount 32900 Block 0 Covenants Unknown Electric At Street Flood Zone No Lot Number 160-2 Permit Status None Resort No Sewer On-Site Septic Needed Surveyed Yes Tax Gross Amount 989 Tax Year 2016 Taxes Tbd No Water On-Site Well Needed Zoning Res.